Pico Flex Dolly offers that oh so smooth tracking camera shots that look just like the big Hollywood productions, but without any of the hassles and constraints of traditional camera tracking & dolly systems. 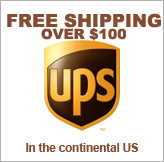 Your Pico Flex Dolly system is completely portable and can be set up in under 30 seconds. 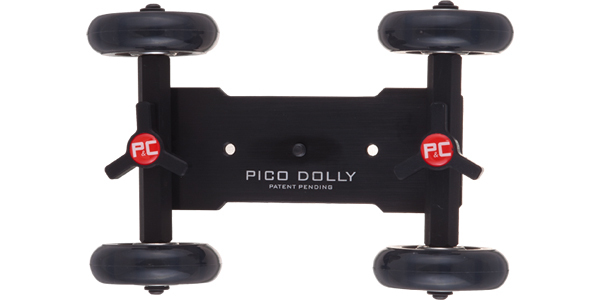 So whether you are looking for an ultra light dolly for on the go video or a heavy duty dolly for professional film making you will find the Pico Flex Dolly right for you.